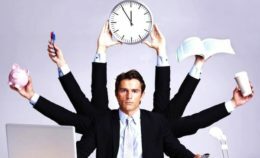 Most of us have heard the phrase ‘tidy home, tidy mind’ or something similar, but what does that actually mean? According to Expertrain there are multiple benefits of keeping a clean and tidy home including health benefits such as less stress, better diet and prevention of allergies. Not only can a clean home actually help your mental and physical health but it just makes good sense; especially in rented accommodation. 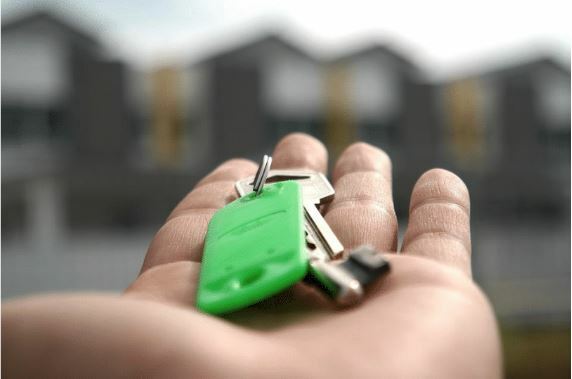 Keeping a clean home throughout your tenancy can help you to avoid nasty cleaning fees at the end and if you own your house, it can keep everything looking and feeling fresh so you can enjoy your home and save money on costs such as redecorating. For me, a tidy home definitely is a tidy mind. 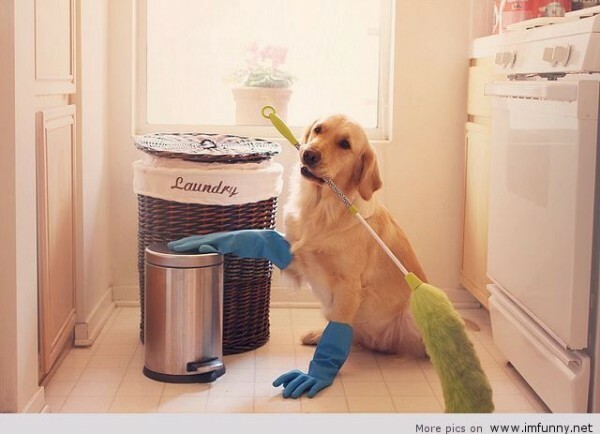 When my house is clean I feel happier, less stressed and more able to concentrate. Cleaning isn’t exactly on my list of favourite things to do (is it on anyone’s???) but there isn’t much that can beat the feeling of a clean house. 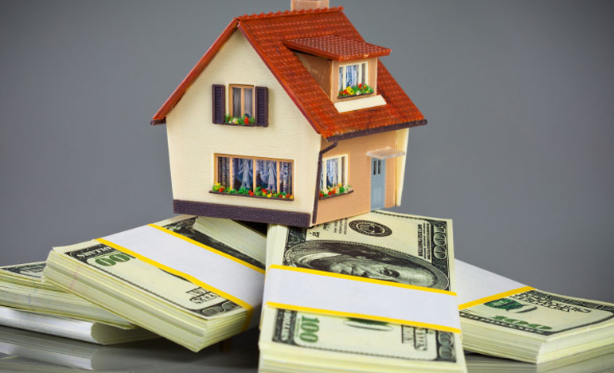 This is why I have compiled a list of 10 of the top cleaning hacks around so you can get your home squeaky clean without the hassle! 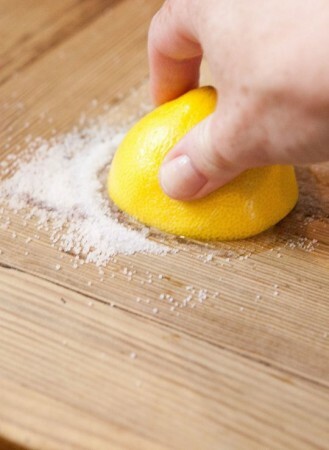 Lemons are one of the most useful tools for cleaning due to their antibacterial properties. 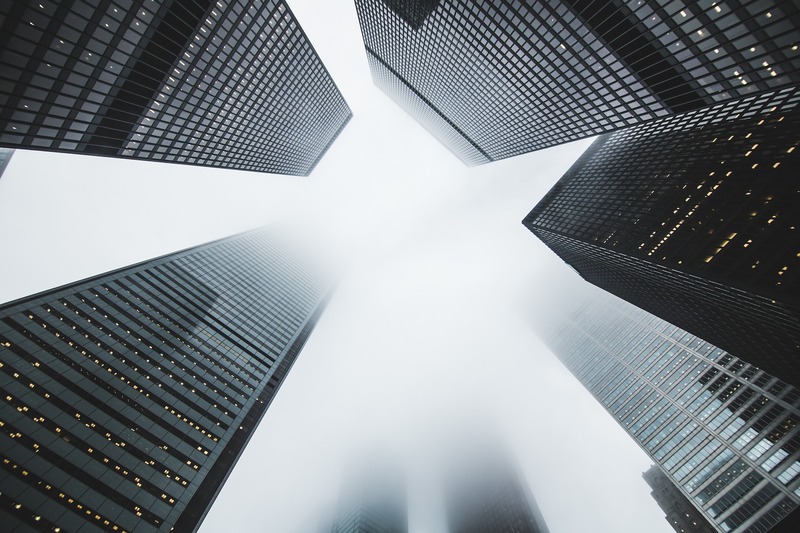 The best thing about them is they are an item you are likely to already have so there is no scouring the supermarket aisles to try and find them. Method: Sprinkle the salt onto the chopping board. Take the lemon and scrub the board, squeezing slightly as you do this to let the juice out onto the board. Let it sit and then clean off the lemon and salt. It’s as easy as that! This is another useful hack as like previously, it only requires some basic household items and is super easy to do. This is especially useful if your fridge often contains food with strong scents as it can help to eliminate those odours. 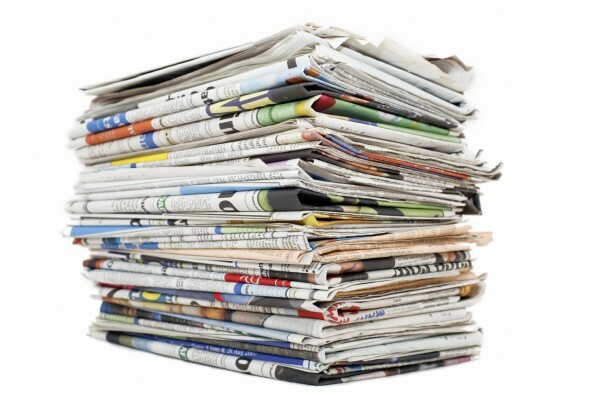 Method: Stuff wads of newspapers into the fridges drawers and shelves and leave for a few days. Then, remove the paper and wash the fridge with around 240ml of Vinegar and about 5 litres of water. This will leave your fridge smelling as good as new! The oven is one of the things I absolutely dread cleaning due to the amount of dirt that seems to accumulate and the awkwardness of the angles you have to scrub at. However, this hack basically does the hard work for you as you sleep! Method: Fill the bowl with around 120ml of ammonia and place in the middle of a completely cold oven. 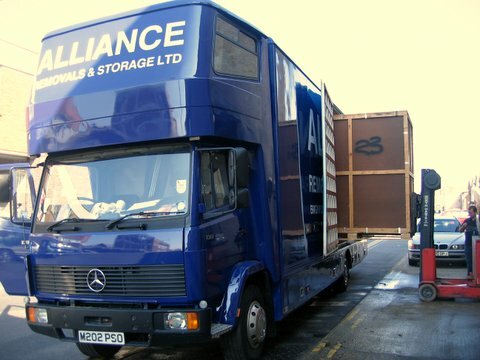 Allow the fumes to work overnight and then wipe clean in the morning. Whilst dogs are the best thing in the world, the only downside to owning one is the hair they often shed everywhere which can be a nightmare to get rid of! 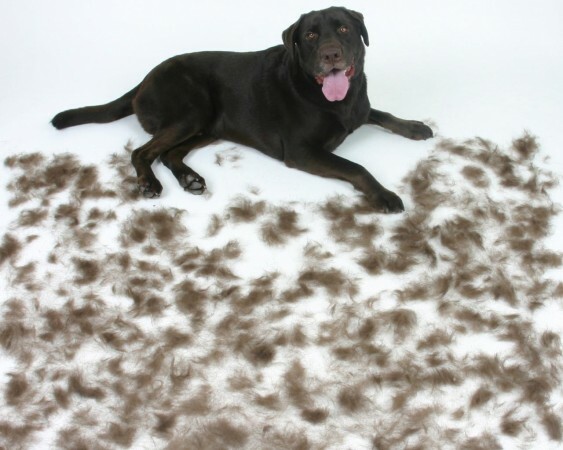 You can buy special pet hair scrapers but using a rubber ice scraper is a cheaper alternative to getting rid of that excess fur. Method: Use the ice scraper on the carpet or rug to scrape the hair into a pile and then use the vacuum to clean it up. It’s as easy as that! Kitchen cabinets are another one of those things that people tend to miss when cleaning, mainly because sometimes they don’t actually look that dirty or they are just overlooked. However, using this tip will give your kitchen cabinets the new lease of life you didn’t even know they needed! Method: Mix the oil and baking soda together and rub onto the cabinets and handles. You can either use your fingers, a toothbrush or a cloth, whichever you prefer, but a toothbrush is good for getting into the corners of the cabinets. 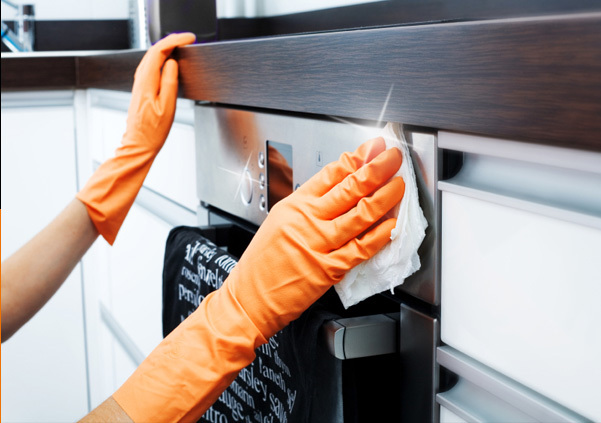 Wipe clean and your cabinets will look brand new! This method is great as it cleans your bath but also leaves your bathroom smelling like your favourite essential oil. 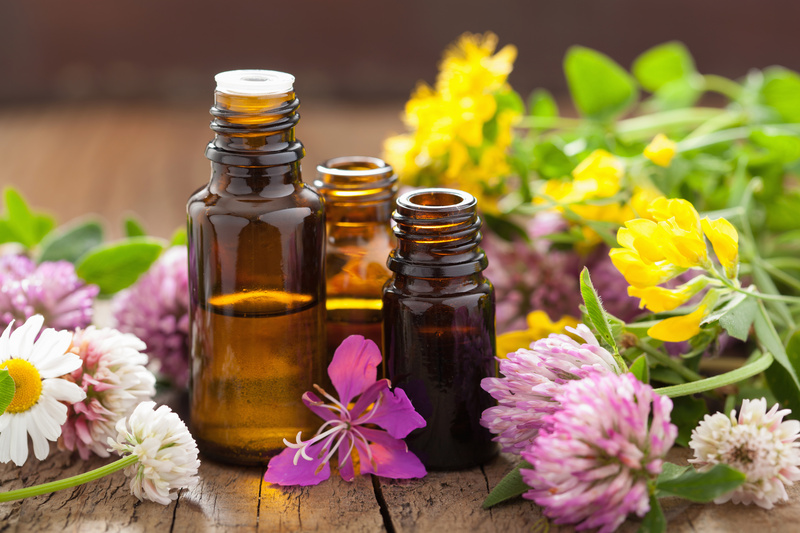 Oils with antibacterial properties work best so opt for something like tea tree, peppermint, or rosemary. Method: Mix together the ingredients with enough water to form a paste and then apply to the bath with the sponge, scrubbing as you go. Wipe clean and then rinse with cool water. As with the oven, the microwave is one of the worst things to clean as it seems to get so dirty no matter what you are cooking. However, this method will make your microwave clean in no time without the hours of scrubbing! Method: Mix together the water and vinegar in the bowl and add the drop of essential oil if using. Place in the microwave and turn on for aroud 5 minutes. If the microwave is really dirty, leave for a couple of extra minutes before opening the door. Then wash the turnaround plate (if your microwave has one) and clean the rest of the microwave with a sponge or cloth. Your shower head is a bit of an awkward thing to clean well due to all the holes and areas which dirt can hide. Sometimes giving it a bit of a spritz and a clean with some cleaning spray wont be enough so this method is perfect for a giving your shower a spring clean. Not only will it look better but it will allow the water to flow out easier and give you a better shower experience all round. Method: Place the rubber band around the shower head. 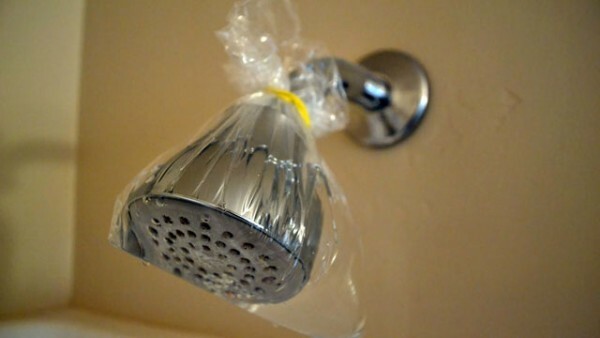 Fill the plastic bag with the vinegar and then place over the shower head. Secure with the rubber band (make sure it is tight so will hold the weight of the bag). Leave the bag there for an hour and then turn the water on to flush. Then clean the shower head with a damp cloth. I find cleaning bathroom tiles one of the most annoying things to clean in my house. I don’t know if its because you need to clean them so often or just because the dampness of the bathroom makes dirt so much more likely. 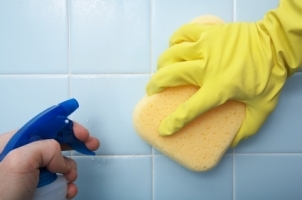 However, this method makes cleaning your bathroom easy and your tiles will look brand new. Method: Mix together the vinegar and baking soda (how much you use depends of the size of the area you are cleaning) to make a thick paste. Spread the paste onto the grout and leave it to sit for 30 minutes. Then, use an old toothbrush to scrub in between the tiles and to get rid of the grout. Rinse the surface with a cloth and some warm water. I use this cleaning method on my lampshades as it’s so quick and easy! 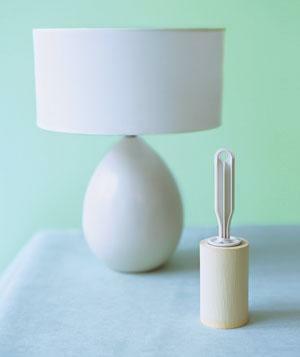 All you need is a lint roller and 5 minutes to clean all of the lampshades in your house. You never realise how dusty they can get until you clean them and see them looking pristine! Method: Use the lint roller as you would on clothing to pick up dust from lampshades. It really is as easy as that! So there you have it. Some of my top cleaning tips and hacks to stop you spending hours cleaning when you could be out enjoying yourself! This tips are good because they are quick, easy and don’t require any obscure items; most can be found in your kitchen or cleaning cupboard. The main items you should keep in your cleaning store cupboard to ensure you always have the tools for a squeaky clean home are: vinegar, ammonia, baking soda, essential oils such as tea tree or peppermint, lemons and salt.